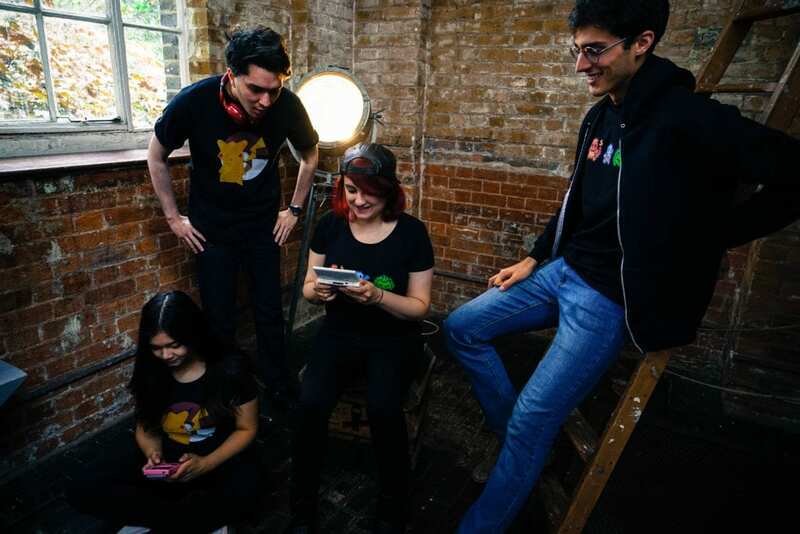 At the end of May we got cameras and Game Boy at the ready for the very first TeeChu photoshoot to take snaps of our t-shirt launch collection! Wading through London in the scorching spring sunshine, we made our way through the backstreets of the bustling Shoreditch towards Espero Studio; an afternoon of sushi, shirts and excitement. Delish! 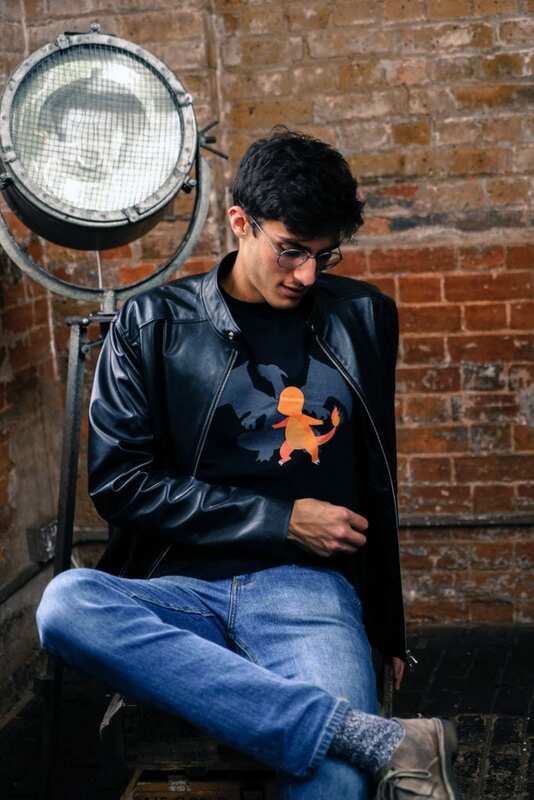 Shooting the launch collection was a friend of TeeChu; a mysterious, yet talented upcoming photographer who goes by the name “Professor Eggman” – a chap with an affinity towards delicious fried eggs, supposedly! 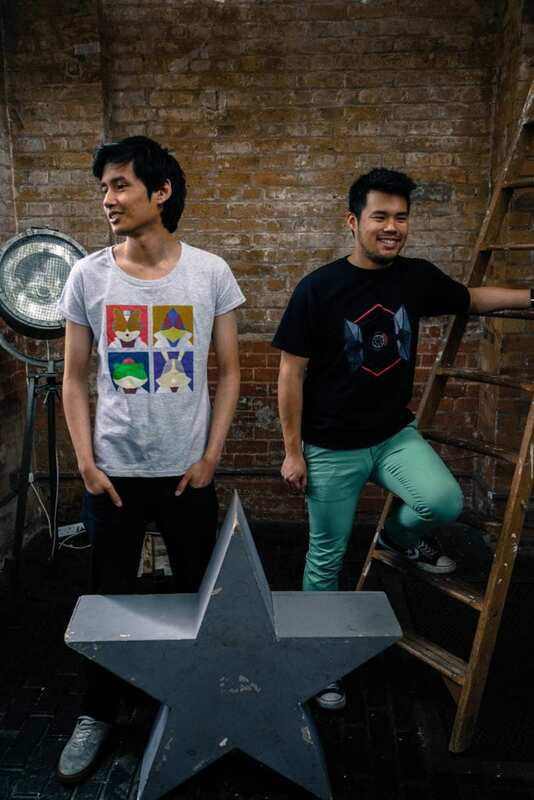 First up, a selection of tshirts designs based on the Pokémon game series; tackling the bright and colourful world of Kanto with geometric looks that pop like Pikachu, furiously nibbling on a AA battery. The set includes a trio of Pokémon sprites from the original games, plus the ever-adorable electric mouse himself, in a more origami-like flavour. After battling through, it was time to soar deep into the galaxy to explore designs based on Star Wars and Star Fox, two firm favourites here at TeeChu. The four Lylat pilots adorn a grey tee, whilst the baddies reign supreme in a look that draws inspiration from Tie Fighters. The Legend of Zelda is also a big favourite here at TeeChu HQ! 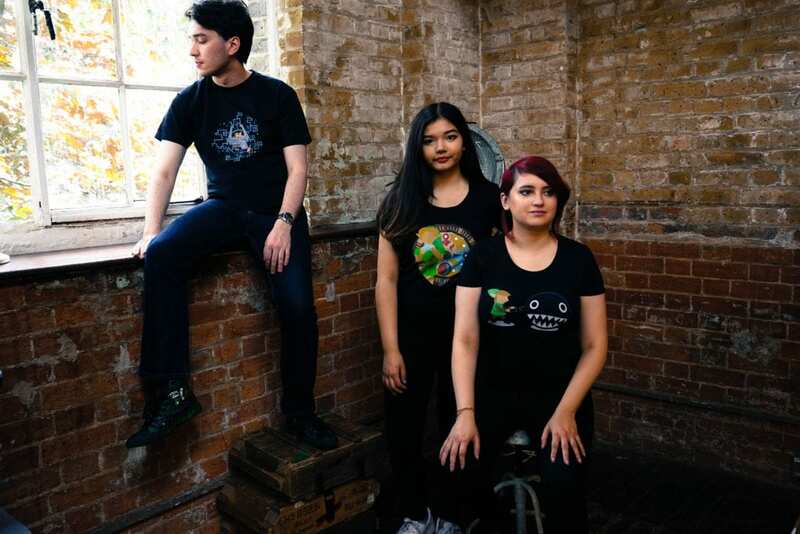 Our launch collection will include designs inspired by Twilight Princess, Link’s Awakening and Majora’s Mask.